What is the Grocery Alliance (formerly called Grocery Co-op)? 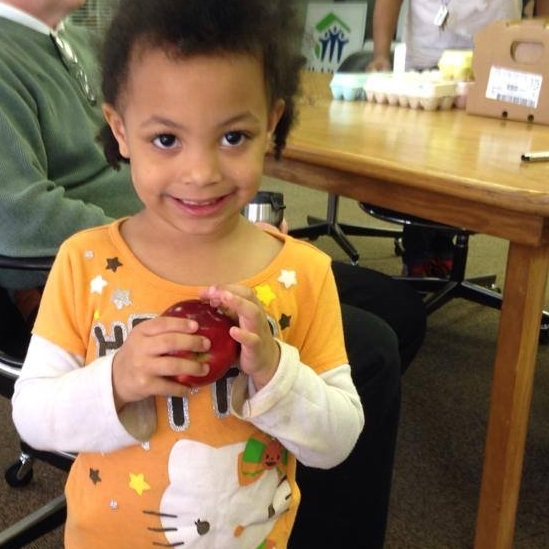 The grocery alliance helps provide families with food security within a supportive community environment. 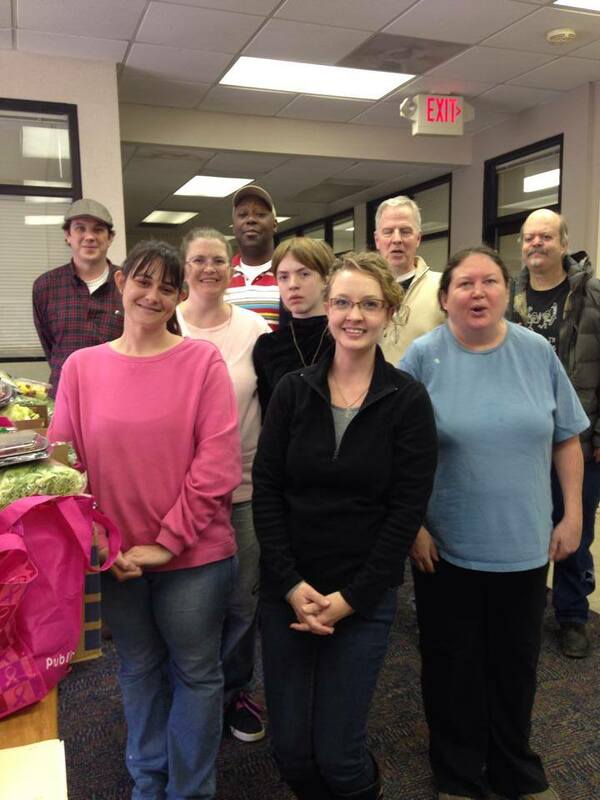 Alliance members attend a meetings twice a month and participate in the ordering, delivery, and distribution of the grocery items. Members pay a $5 fee to join the co-op and a $4 administrative fee at each meeting. Fees do not pay for food. Families receive portions based on the size of their household: 1--3 = 1 basket, 4--7 = 2 baskets. Baskets usually contain a variety of perishable and non-perishable items such as fruits, vegetables, grains, meats, dairy, and bread. When available, other household or personal hygiene items are included. Another great benefit of the Grocery Alliance are the intangibles of a stronger community that are created when neighbors work together. Alliance members feel known and loved. We depend on one another go get the job done and develop trusting relationships over time. How do I support the Grocery Alliance? Donate - Monetary donations are the best way to support the Alliance since NETWorks can purchase large quantities of food from the Atlanta Community Food Bank at $0.16/lb. Networking - If you own a business or know a business owner who would be willing to contribute on a one time or regular basis, we would appreciate your help garnering those donations. Presence - Come join us for an Alliance meeting and meet our neighbors. You can observe or participate. We feel sure it will be a mutual blessing. Please contact our director if you would like to attend. How do I join the Grocery Alliance? Click the map to see if you are in our service area. Zip code 30084 (Dekalb county only), Parts of 30033, 30340, 30345, 30087. Click map to verify eligibility. You must also attend an Information Meeting. Meetings vary with demand, so contact our program director or call 770-939-6454 to find out how to join our co-op.